Do you know what is an ‘allotment’? 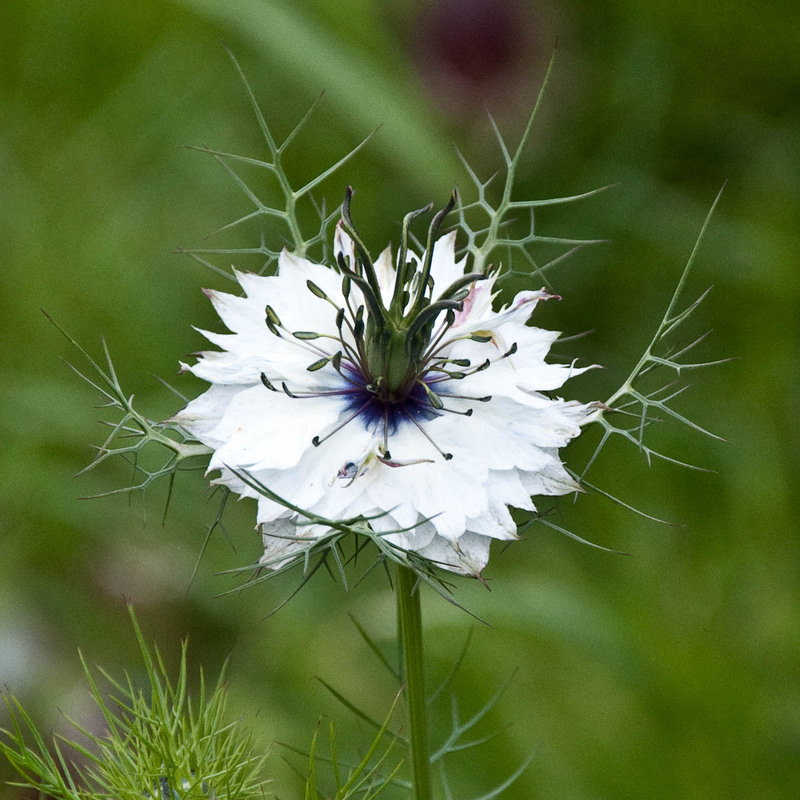 It is one of those things which, if you are new to life in England, you first see and then find out what it is. I remember spotting my first allotments through the window of a train running fast through London and wondering what those fenced off plots of land with wooden sheds dotted around them were. 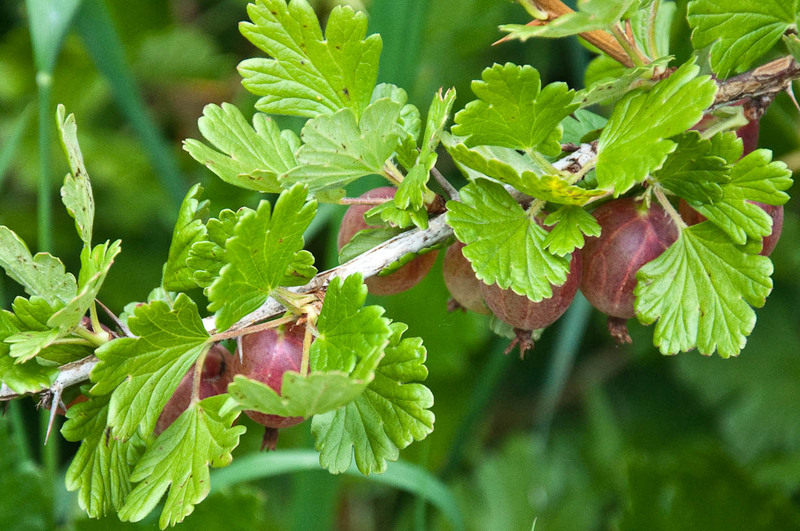 Some of them seemed wild and overgrown, completely taken by either weeds or bushes, while the ones right next to them were meticulously organised in perfect vegetable patches among which fruit trees and berry shrubs grew. Here and there some weird and wonderful objects like a metal bed frame or an old chair had been used to support the tender shoots of tomatoes and beans. It was all so eccentric and rather an unexpected sight to glimpse from the train among the never-ending terraced houses and huge skyscrapers of the London outline. 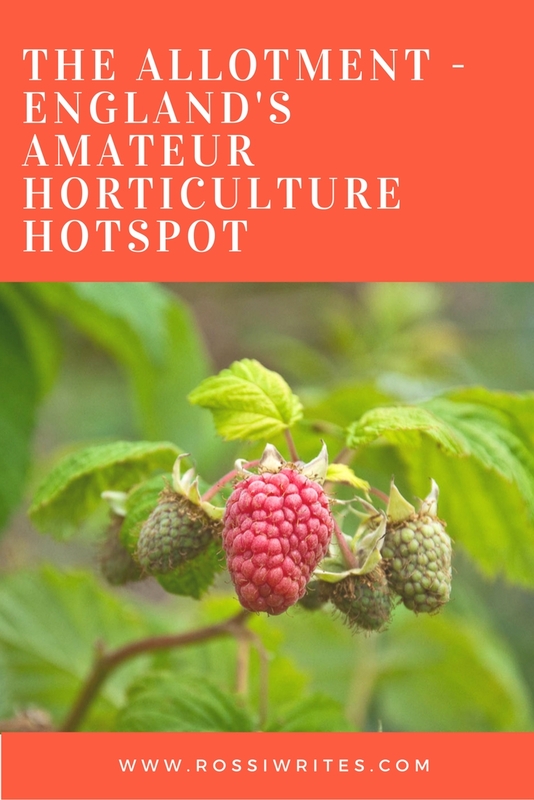 Then I started spotting articles in the local press about the rise of the allotment, about the wave of amateur horticulturalists eager to grow their own food and about the huge waiting lists of people wanting to lease an allotment from their local authorities. 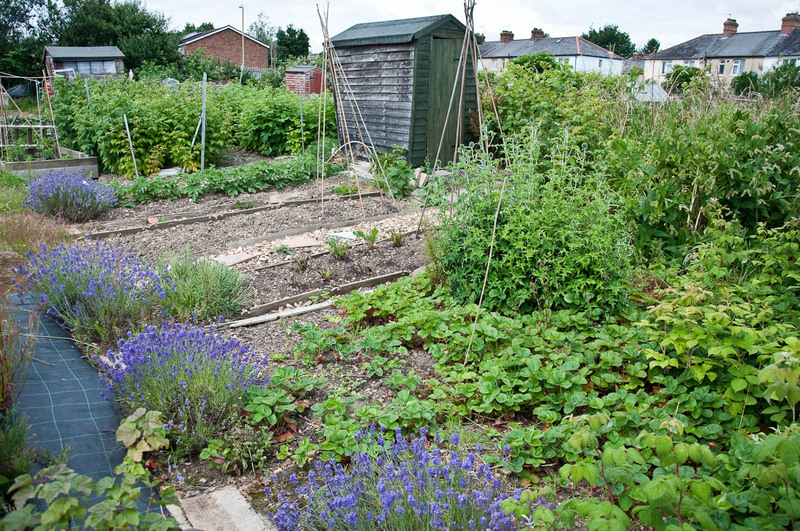 So I put two and two together and realised that the ‘Allotment’ is in fact a small piece of land forming part of a larger communal garden which city and town councils across England lease for a nominal yearly rent to citizens wanting to flex their green fingers and get close to the land. I have to be honest here and tell you that I was a bit gobsmacked by all this. I mean, I come from Bulgaria where every other person spends their weekends tending to a garden or a plot of land and growing their own stuff. Bulgarians, as a whole, are obsessed with home-grown tomatoes, cucumbers and peppers, to name just a few. 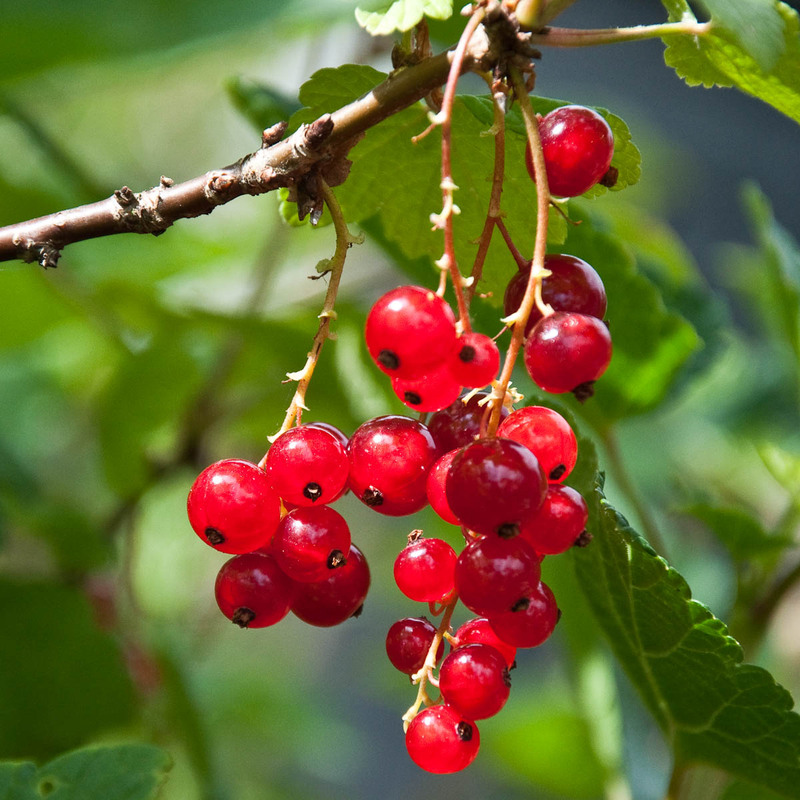 They carefully tend to their plants all spring and summer, then come autumn preserve the resulting produce in a myriad of ways – jams, marmalades, compottes, juices and so on – in order to fill up a cellar or two with a huge number of jars for winter’s cold days. As such, Bulgarians often discuss their gardening victories and plights, compare the size of each other’s tomatoes (totally in the literal sense of the word) and find it quite normal to spend the late summer/early autumn days around the hot kitchen stove preserving stuff instead of going to the beach, for example. 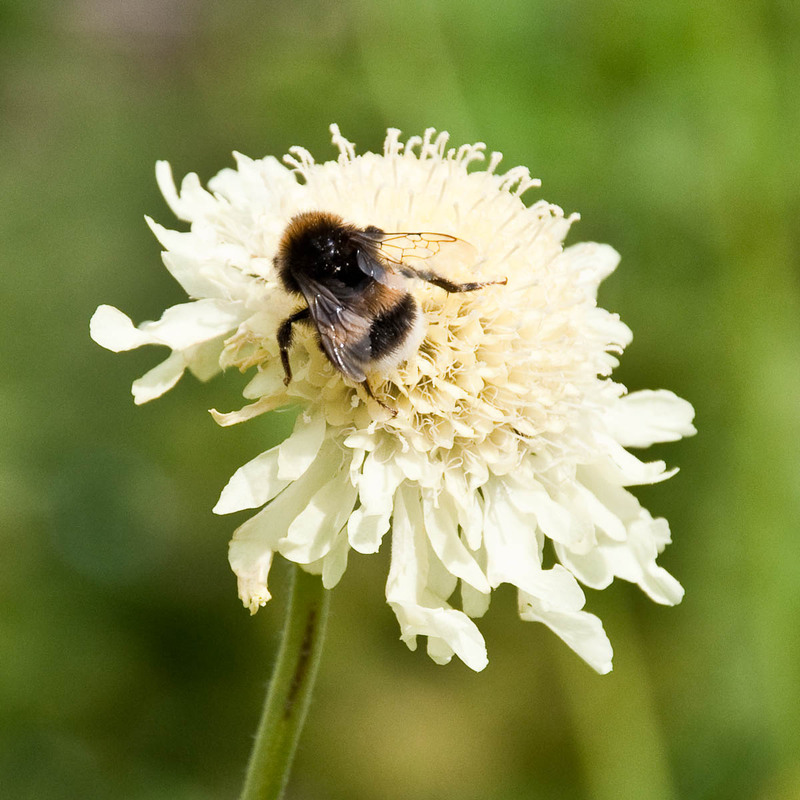 When in December 2000 I moved to London – the (in so many ways) capital of the world – the last thing I was expecting to come across was a similar, if not even more zealous passion for working the land. Yet, it was a very short amount of time between finding out what the word ‘allotment’ stood for and realising that, actually, quite a few of the people I had gotten to know, had one. They were from all walks of life and all age brackets. 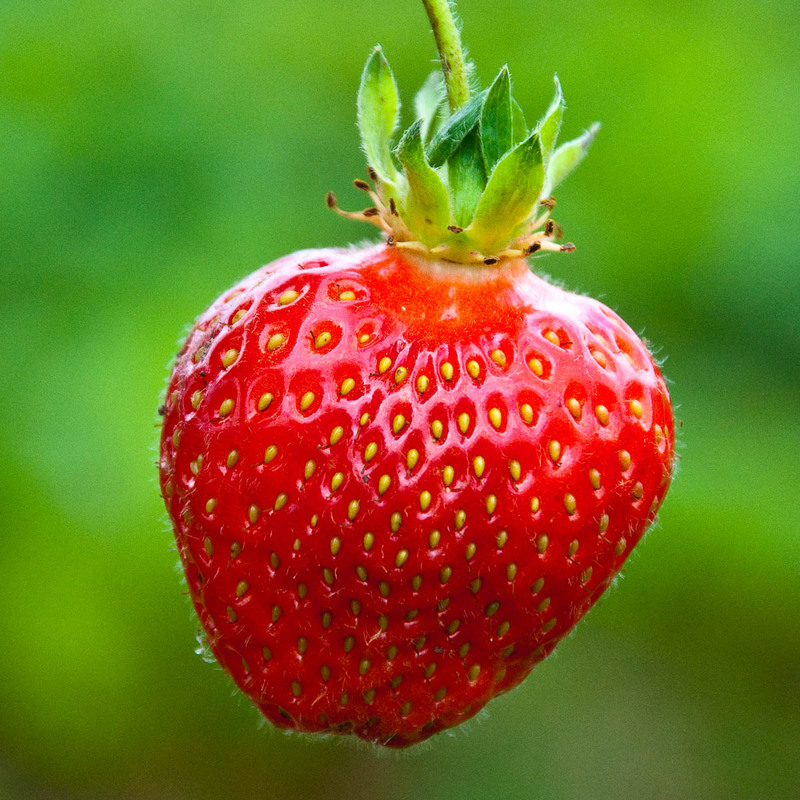 It would seem like the perfect looking but not very flavoursome fruit and veg sold in the local supermarkets had incentivised the English to grow their own. And incentivised they were. 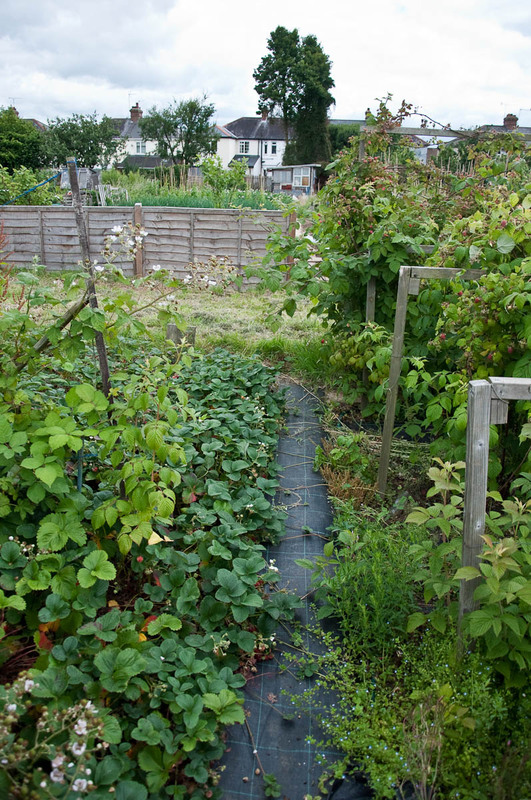 People were putting their names down on waiting lists at their local councils, prepared to wait a couple of years or more until an allotment became available for them to use. Then, once they had finally gotten hold of one, they would throw themselves into the joys and tribulations of cultivating plants with unparalleled delight. People who would wear rigid suits to work, all of a sudden would end up phone calls with the words: ‘Need to go. I have to feed the hens I am keeping at the allotment.’ Others would order huge amounts of manure to fertilise the land of their new allotment which hadn’t been taken proper care of by the previous leaseholders. Planting schedules would be discussed, bookshops would, all of a sudden, dedicate a whole display to allotment tending books and mail order companies selling heritage seeds would spring everywhere you looked. The results would be more than worth it, though. Friends with allotment would pass the surplus of whatever they had grown and you would get invited to sumptuous lunches and dinners where every course was prepared with fresh produce from the allotment. 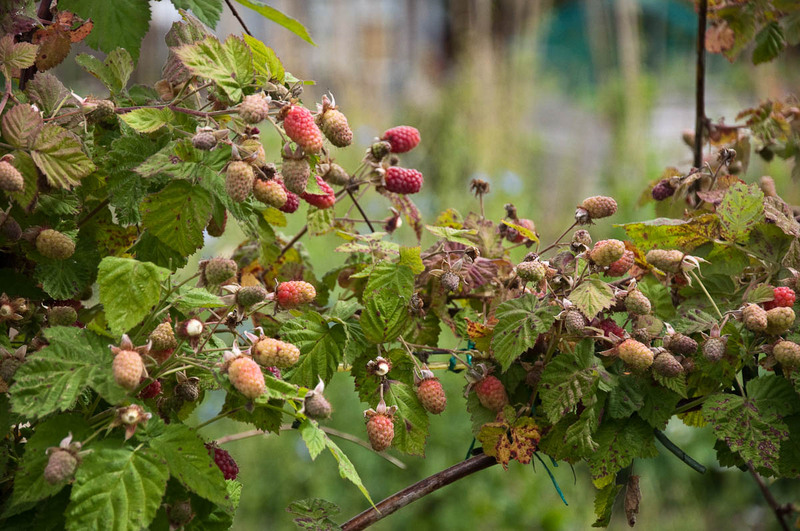 According to the newspapers, even some pop-up allotment restaurants were set up, where you could go to somebody’s front room and feast on a lovely home-grown meal for a small donation in return. And, sometimes, when walking down leafy streets in a quiet part of a quaint English city, you could come across a box with seasonal veg left in front of somebody’s fence with a note scribbled along these lines: ‘Please, help yourself to some of our home-grown courgettes. They are surplus to our requirements’. It was all so infectious and the idea of having some juicy tomatoes on my table again so tempting, that for a little bit I considered putting my name down on the local council’s allotment waiting list. I didn’t do it though. I only had to think back to my childhood when most weekends would be spent helping my parents tending to their Bulgarian garden, to realise that I was in no hurry to get back to nature and that no matter how much I love juicy flavoursome fruit and veg, I am not really that willing to dedicate all of my free time to growing them. So, I remained an observer. Always happy to listen to allotment stories, but only visiting the actual places where they were happening a couple of times at most. The thing which amazed me during each of these scant visits, was how fertile the well tended allotments seemed to be. 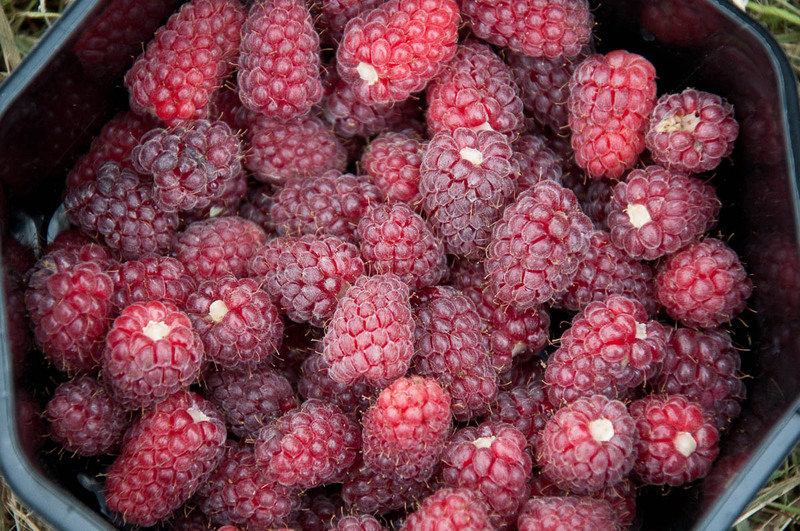 Especially in terms of strawberries, red currants, raspberries and all sorts of berries (as well as beans, courgettes and everything green). 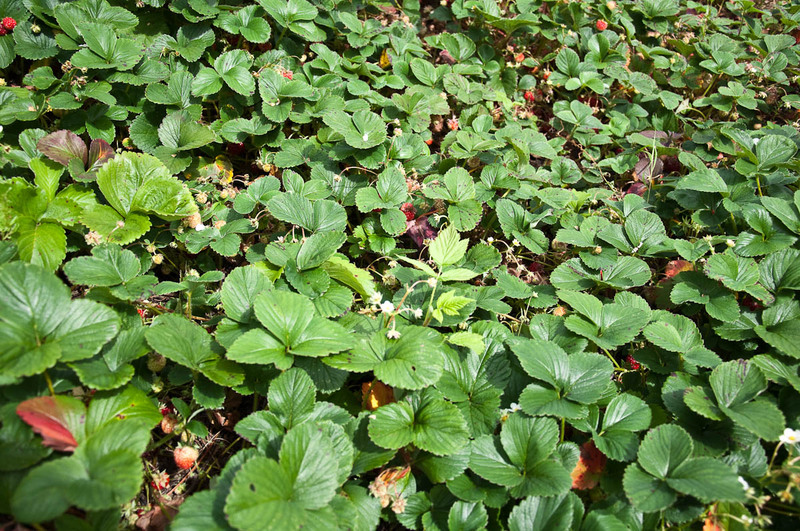 The constant wetness of the air and the many rains England enjoys seemed to stimulate the berries to grow like mad. 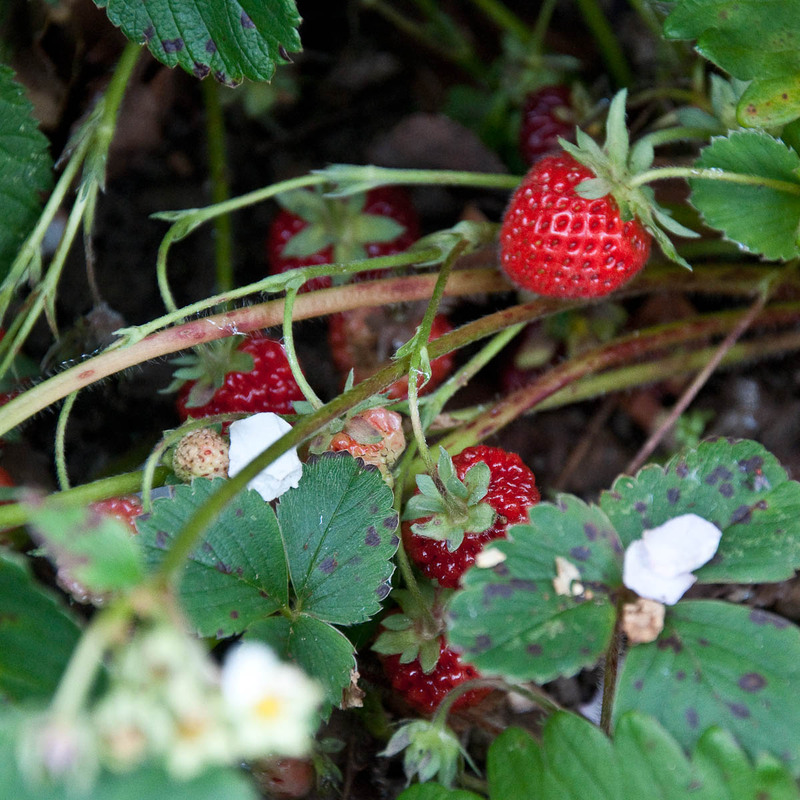 I remember once someone told me that they had picked up 15 kg of strawberries from a tiny patch with strawberry plants during just one visit to their allotment. …and flowering shrubs. Sometimes, these shrubs would grow to a huge size completely covering the wooden shed where the allotment holder kept his or her gardening and planting tools. 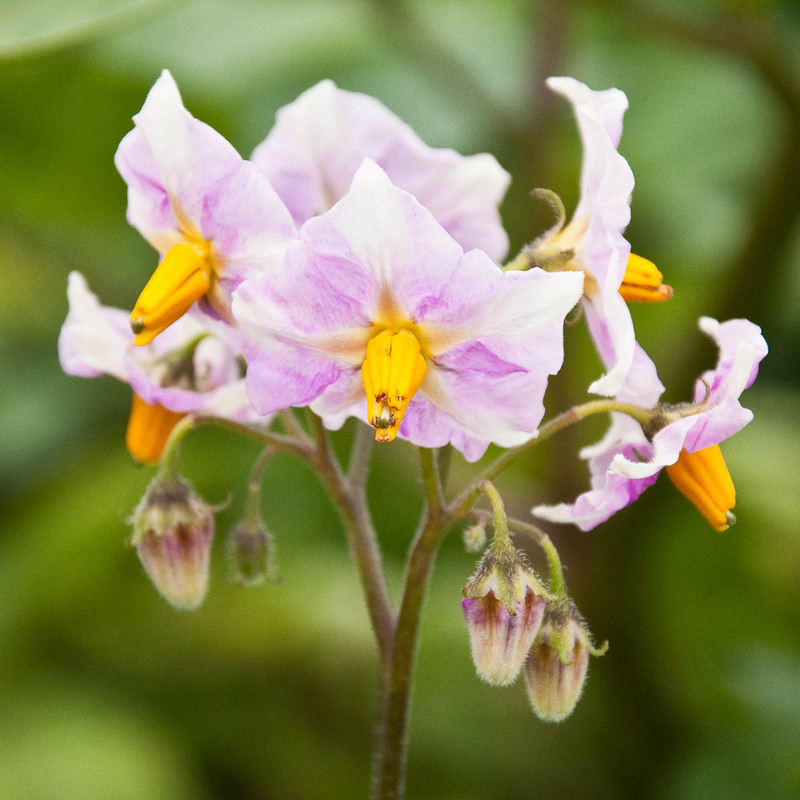 And whereas Bulgarians can be quite regimented as to what they plant in their gardens and plots of land, normally sticking to the usual suspects – tomatoes, cucumbers, peppers and the likes – their English horticulture counterparts are known to like to experiment quite a lot. 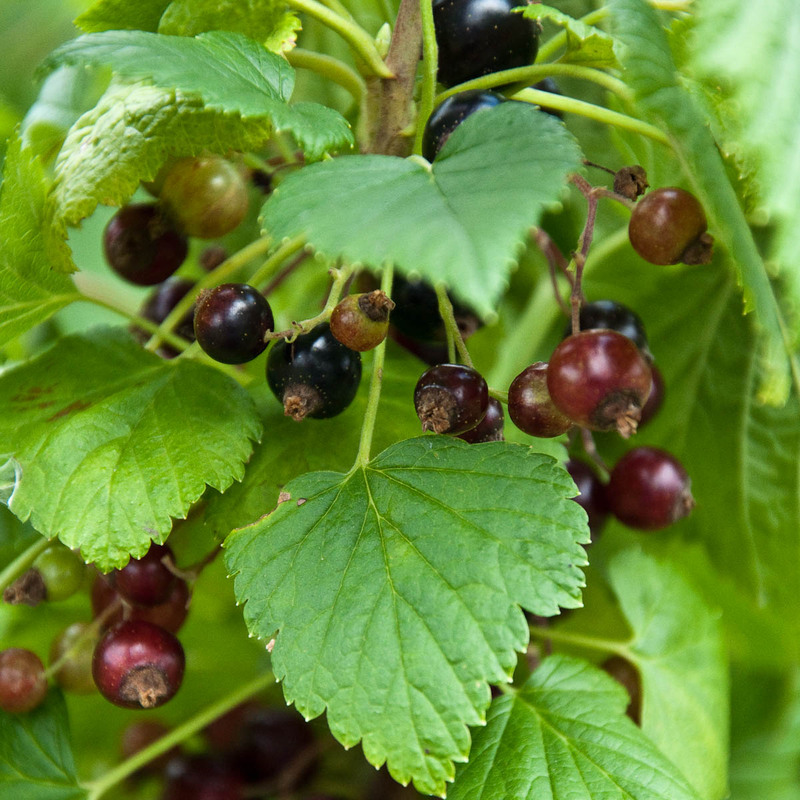 I still remember tasting stuff like ‘salsify’ and ‘loganberries’ thanks to the hard work of a dedicated allotment holder. 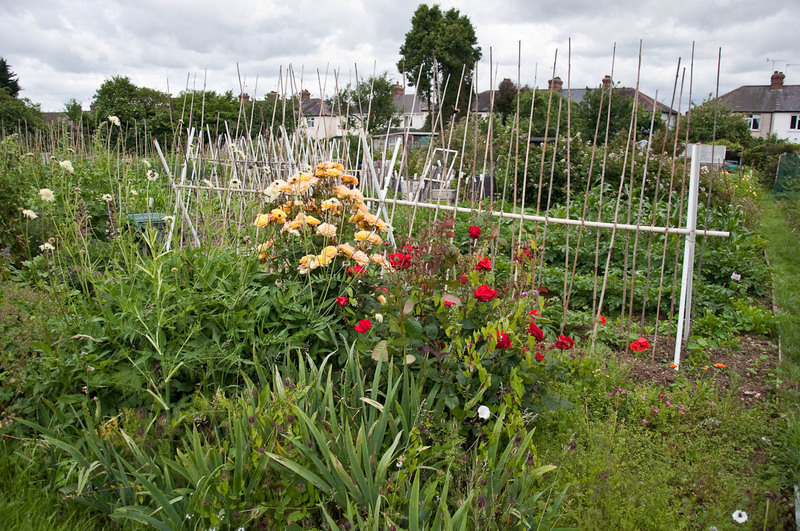 Another thing I learned about allotments was that there was a strict allotment etiquette as to what was allowed and not allowed to happen there. 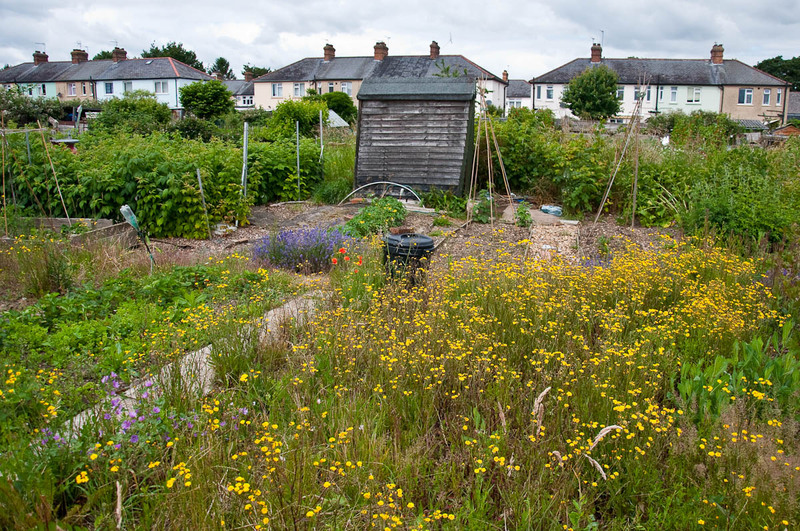 The council would impose clear rules and if you failed to abide by them, for example, if you neglected your allotment and allowed it to become overgrown with weeds, the council wouldn’t hesitate to claim it back. 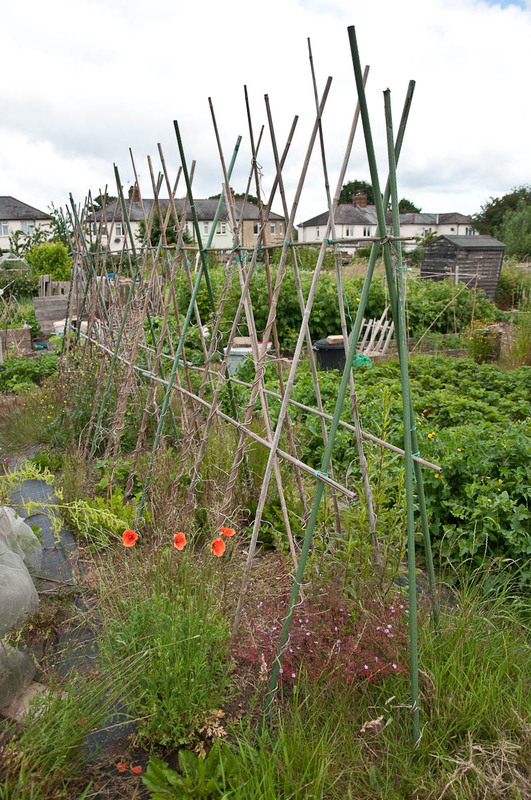 There were cases when allotment holders had to erect a tall strong fence around their communal garden, as people would come in and steal the fruits of their hard labour. My favourite case though was when a friend complained that an allotment holder who had a fish and chips shop was using his allotment exclusively to grow potatoes. The suspicion was that the produce was then fried and sold in the family business. 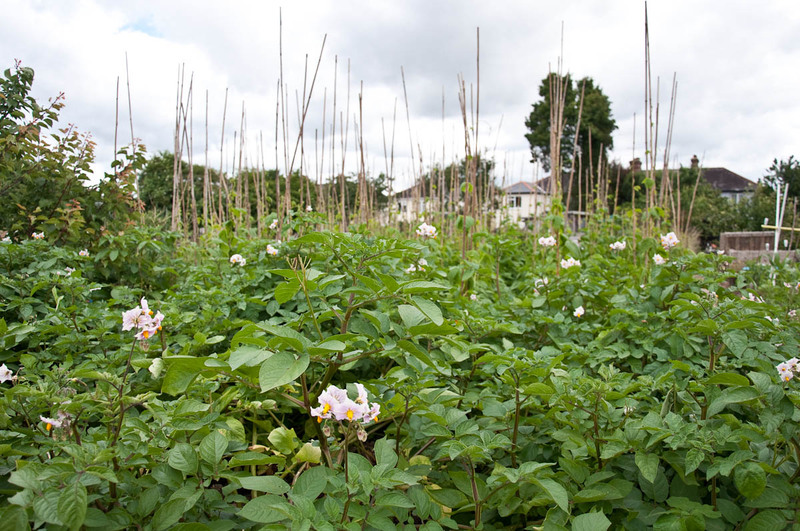 You may not think much of it, but allotments, as far as I understood, could not be used for commercial purposes. 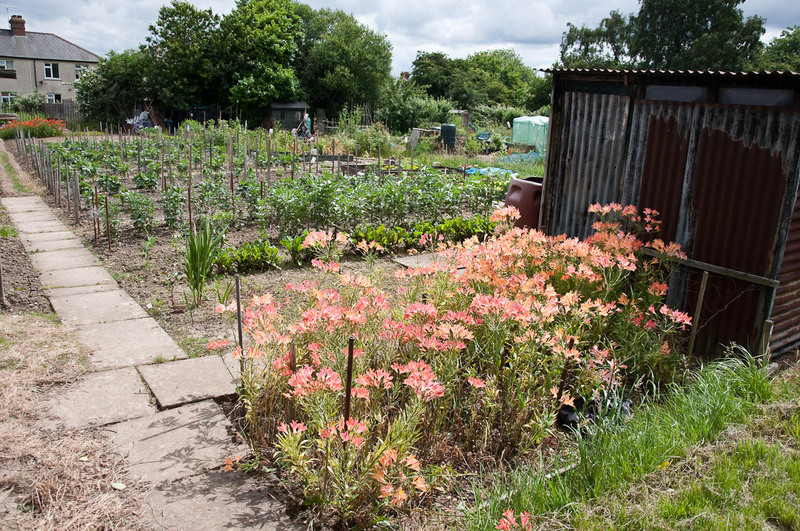 In most of the cases though, allotment holders seemed to be very helpful and friendly with one another. It was like a little community where people would retreat for a couple of hours a day or during the weekend to shed off the stresses of their job and everyday life. England and the English have a lot of quaint little traits, which may seem a bit eccentric the first time that you come across one of them. Keeping an allotment is, definitely, one of my favourite ones of them. Are you into gardening and horticulture? 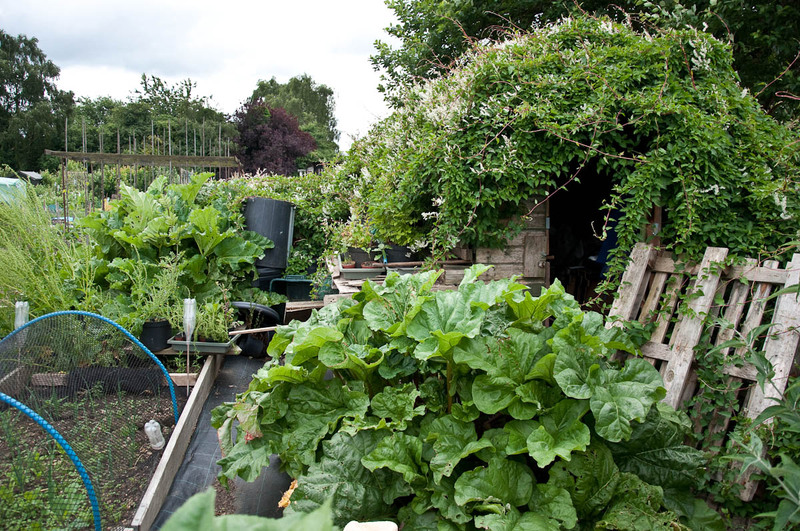 Do you have an allotment or do you know someone who has one? 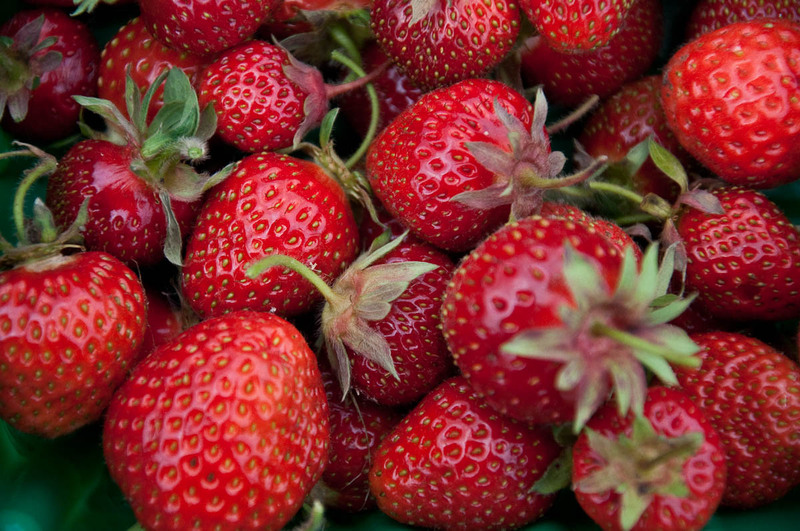 Would you agree that home-grown fruit and veg taste the best? Let me know!